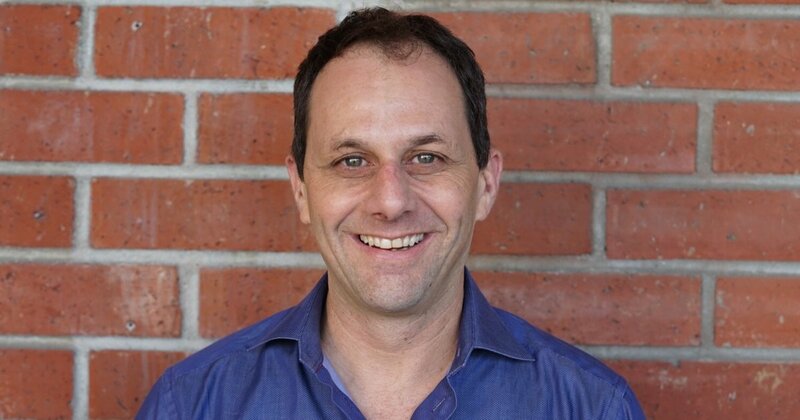 LOS ANGELES -- 4/10/19 -- Jukin Media, the global multimedia entertainment company, has added Gary Shenk, Founder of Branded Entertainment Network (BEN), and former President and CEO of Corbis, as an advisor. Shenk’s deep experience in both licensing and branded content will be a boon to Jukin’s licensing and ad sales businesses. Jukin currently licenses content to more than 1,000 advertisers and media companies globally, and sells advertising against a massive social video and connected TV footprint that generates billions of video views per month. Shenk’s career as an entrepreneur and media and technology executive spans several decades. In addition to BEN and Corbis, Shenk founded FlixMix, a division within Universal Pictures dedicated to finding new production formats and distribution channels for the studio’s illustrious film and TV library, as well as Greenlight, the world’s largest rights clearance and rights representation agency. Jukin Media is a global entertainment company built on the belief that the future of storytelling is user generated. Jukin produces original content for TV, the web, and emerging platforms, and is owner/ operator of a portfolio of digital video properties that includes FailArmy, People Are Awesome, The Pet Collective, and JukinVideo; the properties combine for more than 180 million fans online and nearly four billion monthly video views. Additionally, Jukin provides a wide range of solutions that allow premium brands, publishers, and media networks, to commercially utilize user-generated video content. For more information, visit http://www.jukinmedia.com/corporate.